Telefonica-owned mobile operator O2 has admitted that a tape used for routine daily backups at its Irish offices went missing in September 2011, posting a message to its website to warn customers that it may contain some personal data held on the company’s servers at that time. 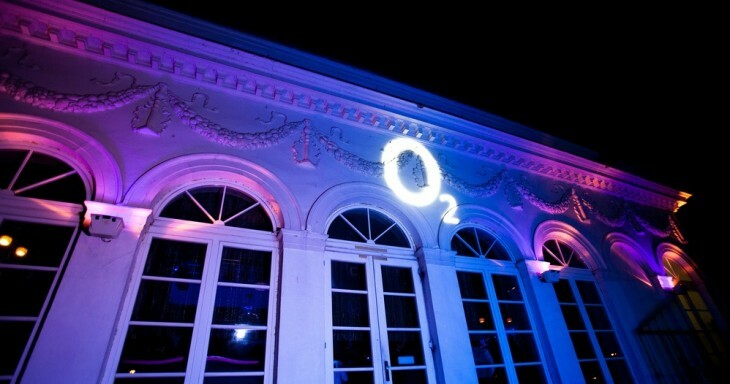 O2 Ireland, which was only recently notified by its IT support company IBM, believes the risk of customer privacy issues to be low and notes that while the tape is still unaccounted for, it could still be present within O2’s offices. To ensure that it is doing all it can to minimise privacy risks, the company immediately launched an investigation into the data that the drive held, notifying the Data Protection Commissioner of the issues and working with it ever since. The Office of the Data Protection Commissioner believes the issue is serious, but because there it is highly likely the tape was lost internally, customers should not be too concerned.